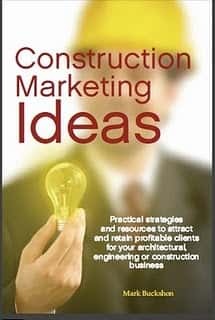 Much construction marketing material is written for small and residentially-focused contractors, and mammoth contractors have enough resources that marketing is integrated into their natural business processes. But what about the companies somewhere in the middle — in the 20 plus employee range, but not the 200 plus — who have built a regional or specialized business and want to grow, or at least protect their organization from cyclical downturns, with the resulting painful consequences. One place to start is by hiring a marketing specialist in-house. This can seem at first sight to be a dreaded overhead cost, but a good specialist will most likely encompass and work closely with the estimating department and engage with management to improve the work-flow pipeline and volume. A good place to begin looking for suitable candidates may be the local Society for Marketing Professional Services (SMPS) chapter. 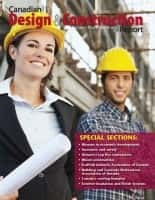 In a recent issue of the association’s magazine, Louise-Bolton-Lear wrote an informative overview article — The Business of Getting Business: Turning Reputation into Revenue and suggested some tips that could be the guideposts for your new marketing employee’s job description and goals. Function as an agency: Be the ultimate ‘outsider insider’ and be smart from the inside out. Create strategy and integrated marketing plans that are scalable. Own the marketing; make the process yours. Work vertically, integrate laterally, be your firm’s trusted advisor — part strategist/part creative. Demonstrate why you have a seat a the table. Be your firm’s best provocateur. Don’t take the easy way out. Challenge yourself. Ask the hard questions. Examine everything with a critical eye. Interview clients, vendors, subcontractor partners and employees across all groups, market sectors and levels. Ask what issues and challenges they see affecting the firm’s marketing and business development efforts. Be intentional, but flexible and pragmatic. Model the behavior and partnership that you want, don’t demand. Partner. Listen. Educate. Execute. Make sure internal partners feel the love. Everyone wants to be wanted. Recognize the value they bring through their expertise, market knowledge and relationships. Drive engagement to your firm’s culture, clarify what it means to be an employee. Partnering with your firm’s HR department is essential to create successful internal marketing programming. In practice, these big-picture ideas should translate to practical tactical innovations — developing new systems to discover market opportunities, build relationships, and wire your business for success when tenders and RFPs become public. It’s a big step to build a marketing department, but one that can, if done right, pay off through solid growth and measurable return-on-investment. 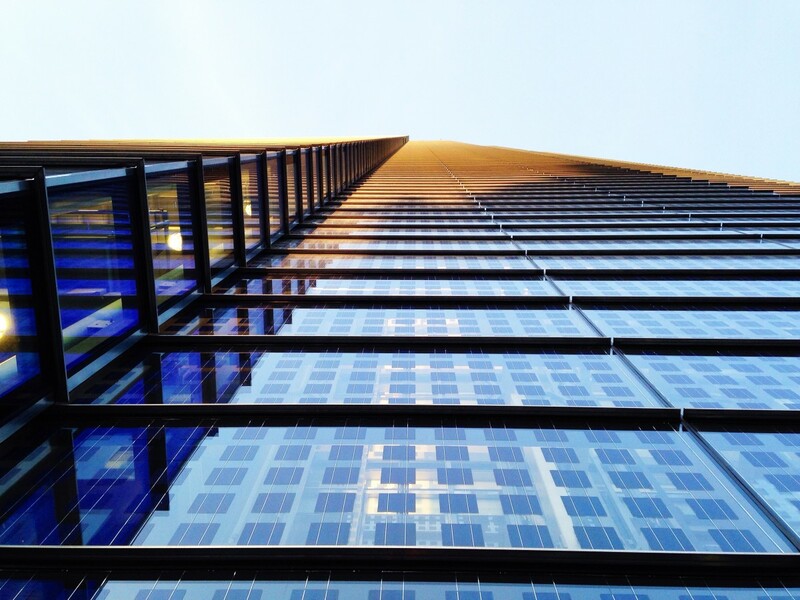 The business of business development: Where are things headed?